Tonight, on June 23rd, the beach buses and metro will be running all night, facilitating revelers in attending the fiestas for San Juan at Malvarrosa beach. 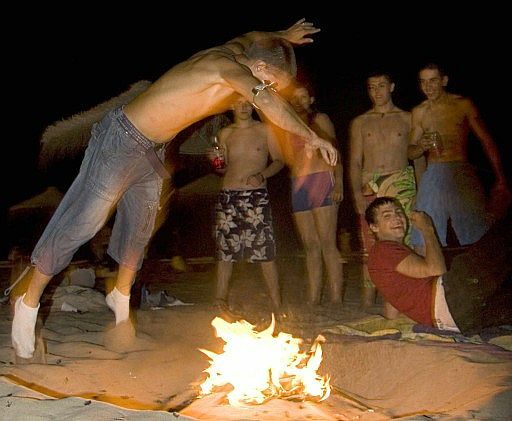 We’re not going to make it down this year to the party, which is known as much for its all-night drunken bonfire jumping as for the shocking amount of trash left on the beach the next morning. But if you do go and manage to take some pictures, please share their location in the comments!